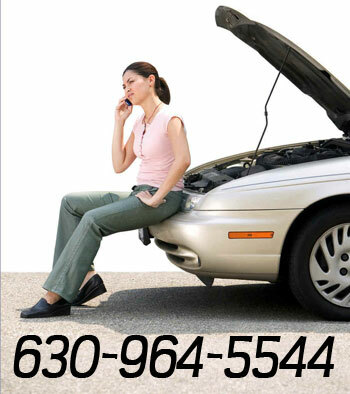 Give us a call, we will tow your vehicle right to our shop! wasting your time,. we make this pain free!